Let us take care of everything. We are a full service firm addressing all your needs following a personal injury or wrongful death. Eric Traut distinguished himself early as one of the top trial attorneys in Southern California when he was recognized as the youngest winner of the prestigious Trial Lawyer of the Year award in the history of the Orange County Trial Lawyer Association. He has been selected by his peers to the list of Super Lawyers, including the “Top 50 Orange County” and “Top 100 Southern California” lists that featured him in Los Angeles Magazine consecutively for ten years and is honored to be named to the list of Best Lawyers of America, a recognition reserved for only the top 3% of the Bar. Eric has handled high-profile cases that have resulted in appearances on Good Morning America, Fox News, Court T.V., and ABC's "Primetime." Eric was the youngest member ever admitted to the American Board of Trial Advocates (ABOTA) at the age of 33, where he served as President of the Orange County Chapter of ABOTA in 2010. He is currently one of just 200 Diplomates to have tried more than 100 jury trials of the 7000 members of ABOTA Nationwide. In January 2018, he received the ABOTA Joseph D. McNeil Civility Award, which is only given to a member whose integrity, civility and professionalism inspire trust among counsel and clients, and promotes respect for the profession. As the Past President of the Orange County Bar Foundation, Eric led a non-profit organization strengthening Orange County youth and families through unique, award-winning health and education programs. In 2008, he was named as Alumni of the Year at Western State University Law School, and was inducted into the school’s "Hall of Fame" in 2013. He is a recipient of the Angelo Palmieri Award for Civility from the Banyard Inn of Court and was the first lawyer to be awarded the OC Look award by Orange Coast Magazine, an award given to those individuals who exemplify success and style in Orange County. Eric has been a speaker at countless seminars on litigation and trial skills, spoken at various law schools about the importance of civility and professionalism and published multiple articles on strategy and practice. 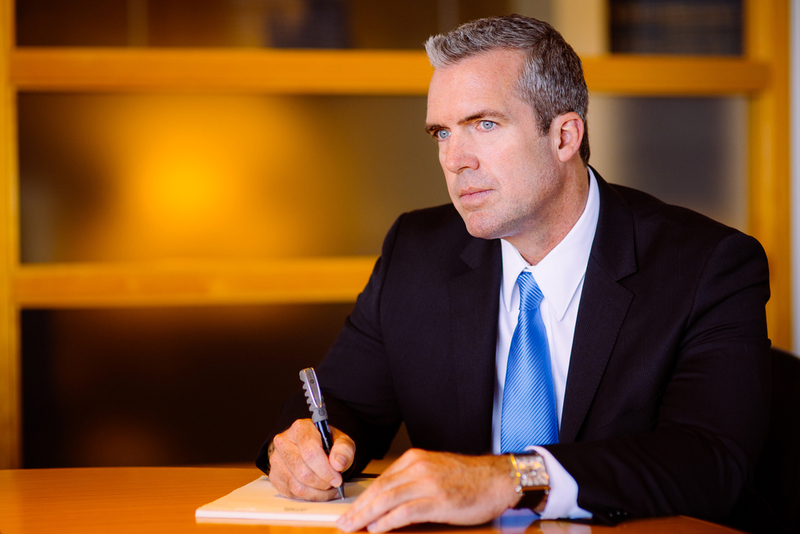 Eric Traut is among the premier trial attorneys in California. He has tried over 100 civil jury trials in his 30-year career. Always pushing the envelope, he is featured across the state as an early adopter of new civil trial methods and he is Past President of the Orange County Chapter of ABOTA, the leading invitation-only professional organization for litigators regarded by their peers to be the very best. Eric has hundreds of six- and seven-figure verdicts and settlements. The truth is, settling a case for millions may not necessarily be a big feat. The firm representing you must have a proven track record of successful verdicts, in both big and small cases. Eric will provide you with a list of his most recent verdicts, not just settlements, along with the amount of the defense settlement offer on each case. 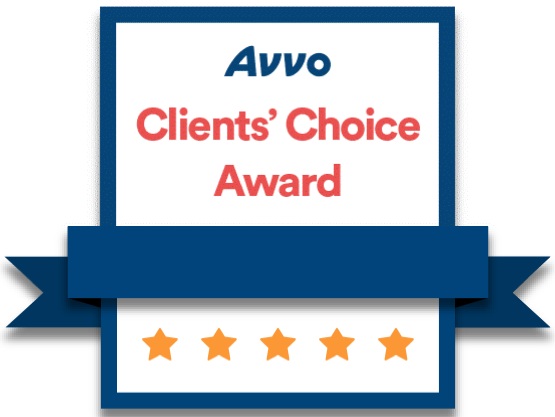 After all, who do you want representing you – the attorney with the best marketing or the skills?